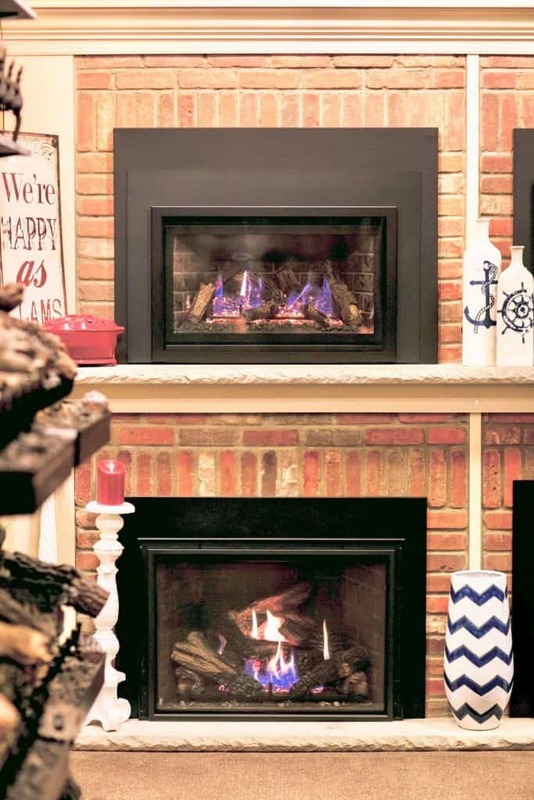 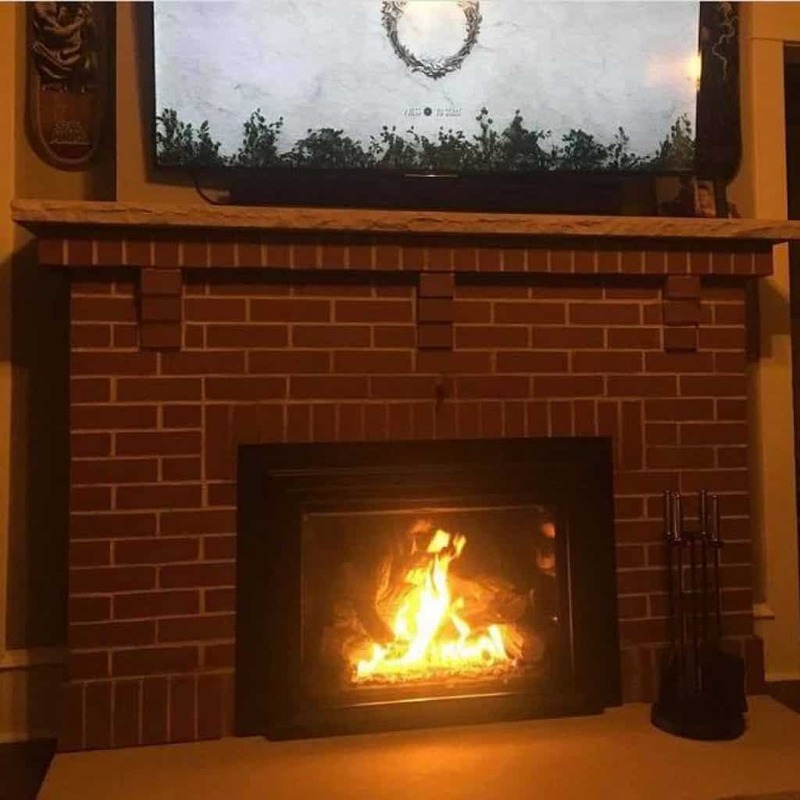 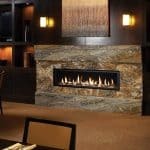 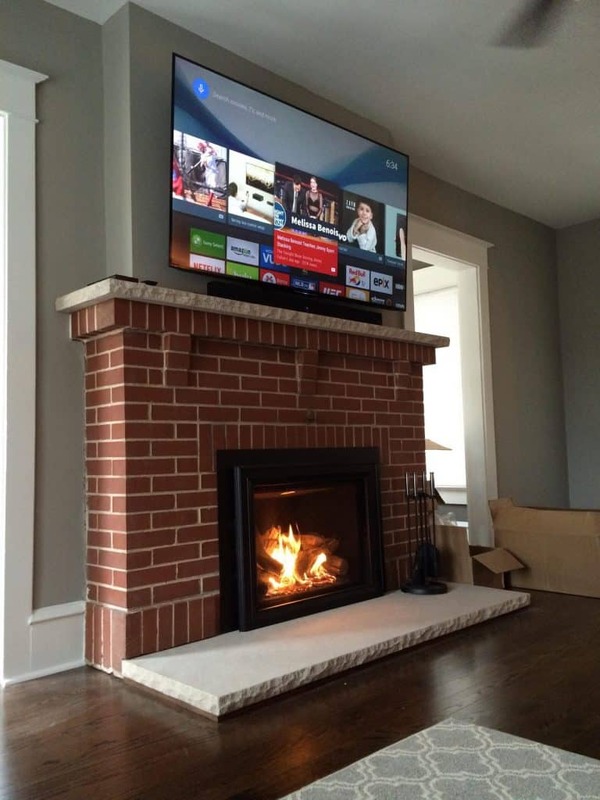 Gas Inserts - Fireplaces Plus Inc.
Gas insert fireplaces are a perfect solution to improve your heating efficiency for a warmer home that saves you money. 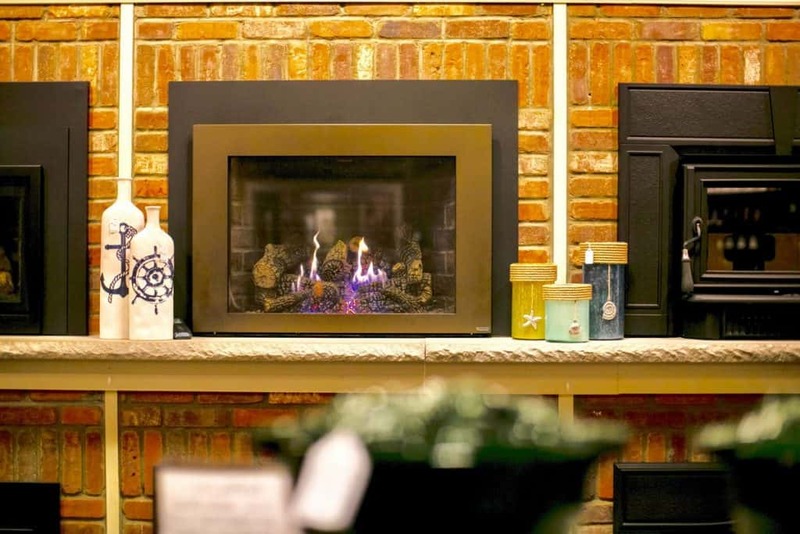 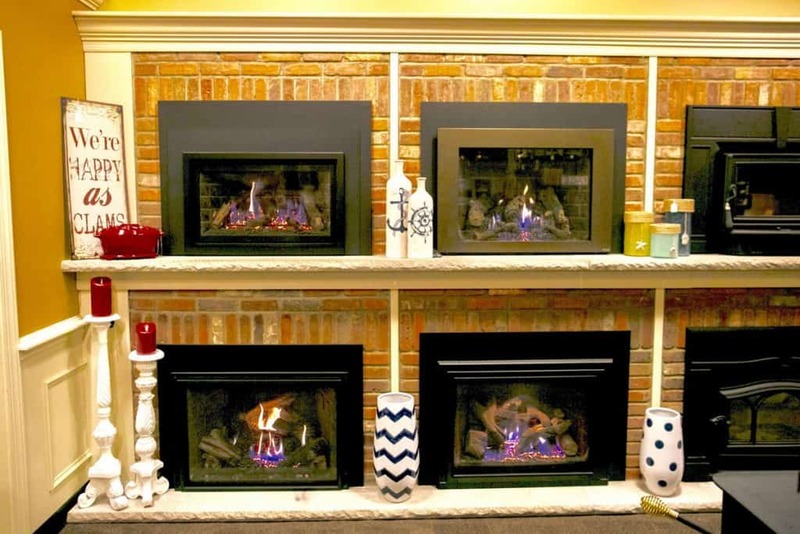 At Fireplaces Plus, we carry a wide variety of gas inserts to meet your needs. 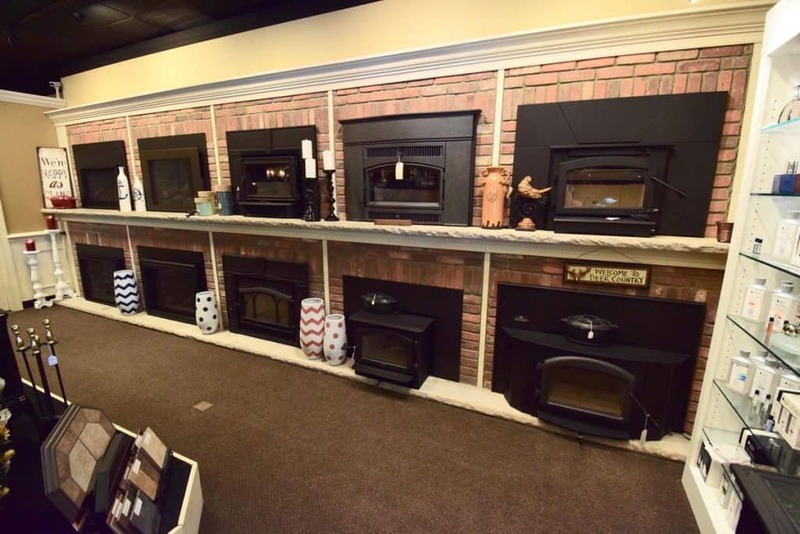 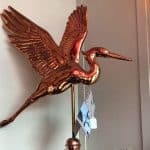 Please stop by our showroom and view our fireplaces that we have available.